When she’s not working with big names like Emily Blunt and Mandy Moore, celebrity makeup artist Jenn Streicher is part of the Laura Mercier Makeup Artist Collective, and she’s agreed to share her expertise with us via our new Ask an Artist series. Need help selecting the best foundation for your skin type? Want to master a three-minute eye-makeup look? Come back every month for a unique beauty lesson from a pro. Makeup is all about choices, and if you’re anything like us, sometimes you just don’t feel like wearing foundation—and as it turns out, you don’t have to. Hear us out: When applied strategically, concealer is more than up to the task, making fine lines, spots, dark circles, and inflamed blemishes practically disappear. That is, when you apply it correctly. “[If you’re skipping foundation], the most important thing is to make sure your skin is thoroughly prepped,” says celebrity makeup artist Jenn Streicher. Meaning you should cleanse and moisturize (more on that below) before any concealing happens. What else goes into ditching the hero product of your makeup routine? 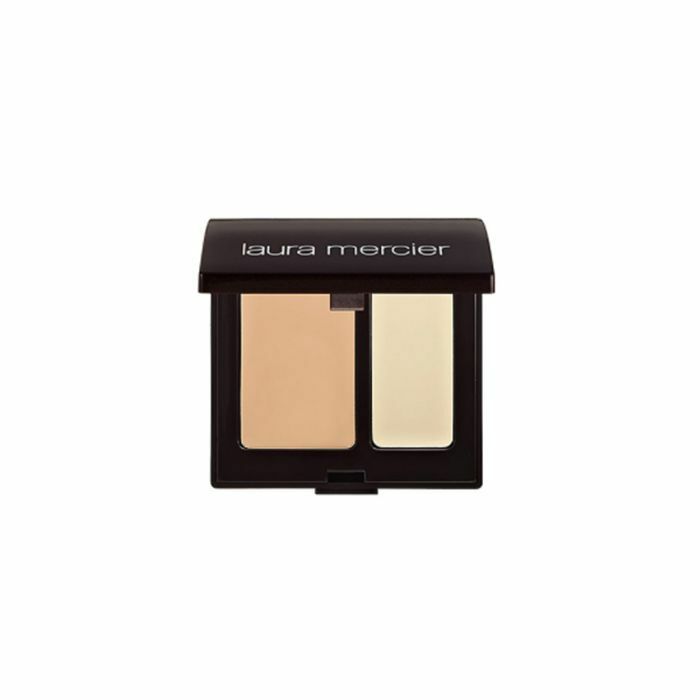 Streicher offers up concealer tips below, from her favorite formula (pssst—it’s Laura Mercier Secret Camouflage, $35) to the most important areas to focus on. First things first: The most important step to a concealer-only base is making sure you have an exact shade match. “That’s why I think Secret Camouflage is so great,” says Streicher. “It comes with two shades in one palette so you can [blend] the two to get your perfect match.” Or, you can use the different hues depending on the season, says Streicher, using the lighter or deeper shades to match your winter or summer complexion. To create your perfect match, “dip your brush (try the Secret Camouflage Brush, $26) in the lighter color, and mix it with the darker color on the back of your hand until you feel you’ve color-matched the shade to your skin,” Streicher shares. 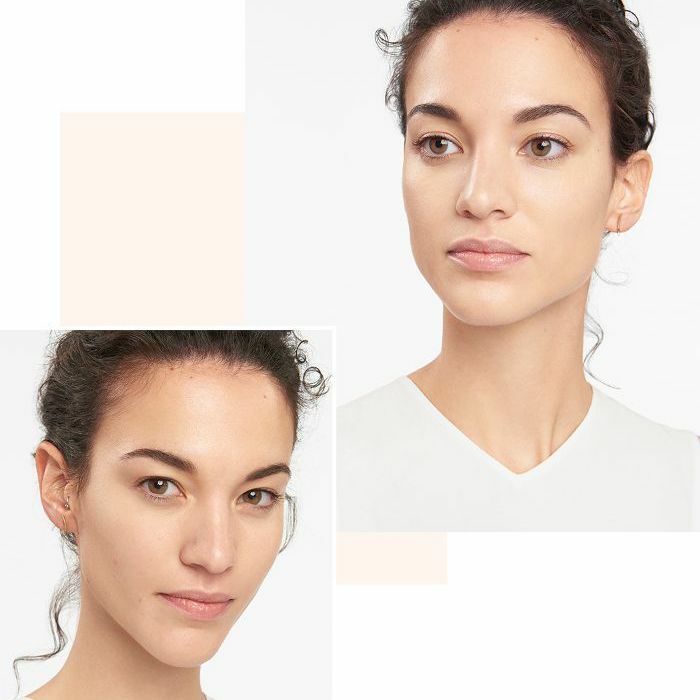 Another thing to keep in mind, particularly when using a concealer with a drier, more dense formula like Secret Camouflage, is to make sure your skin is properly prepped. “That means using a cleanser, moisturizer, eye cream, SPF, and primer,” explains Streicher. Once that’s taken care of, you can move on to application. To conceal smaller areas, Streicher recommends using a brush, and for larger areas, your fingertips. But first you'll need to prep your product. “[Dab] some concealer onto the back of your hand to warm it up,” explains Streicher. This will help thin out the consistency, making it easier to blend. Next, use target the concealer to areas with any blemishes, redness, or discoloration. For most people, those areas include the cheeks and around the nose, mouth, and chin. One major callout: If your under-eye area needs coverage, use a more moisture-rich formula like Secret Concealer, $27, because drier formulas can settle into fine lines. Concealing blemishes, however, is a completely different game. If you’ve ever tried to cover up a blemish, you know how hard it can be to get product to stick to the inflamed area. Streicher’s tip? 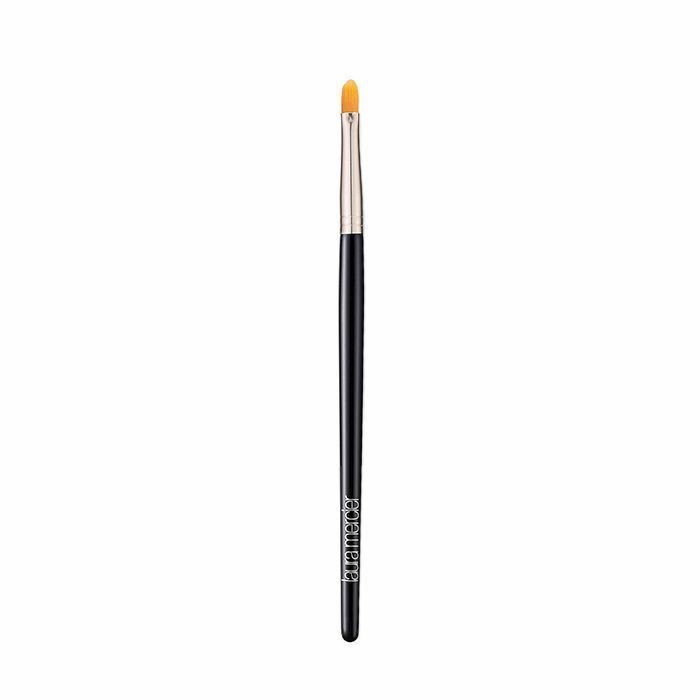 “[As long as the blemish isn’t dry and flaky,] apply a small amount of setting powder (like Translucent Loose Setting Powder, $38) to it first; then follow up with concealer.” Using a brush with a pointed tip, work from the outside in, focusing on the redness around the blemish before covering up the bump itself. Not sure you’re ready to go without foundation? Jenn Streicher shares tips for keeping your makeup fresh all day.